New Price! 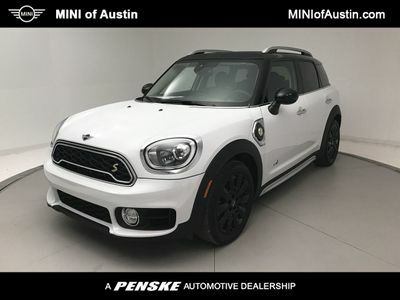 Gray 2019 MINI Cooper S E Countryman AWD Steptronic Automatic 1.5L I3 Hybrid Turbocharged DOHC 12V ULEV II 1.5L I3 Hybrid Turbocharged DOHC 12V ULEV II. Advertised price for all untitledprev reported cars is inclusive of all applicable cash rebates, including but not limited to AMP Cash. 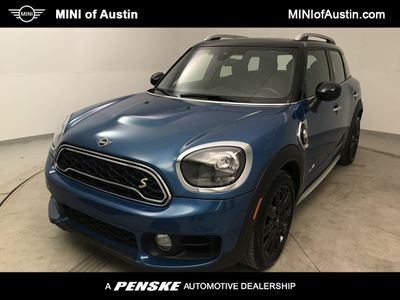 Other manufacturer programs may be available in lieu of AMP Cash, please see dealer for complete details and current offers.